These zodiac signs always have something on their mind. Are you an overthinker or are you one of the lucky people who can let things go without much thought or anxiety? I am the type of person to think way too much about pretty much everything, whether I know I'm doing it or not. Sometimes, it's out of stress. Other times, I find myself thinking about my super-long to-do list, going over past conversations and interactions throughout the day, or thinking about things that probably don't matter to other people, like whether I'd be friends with aliens if they ever invaded Earth (the answer is yes). Clearly, I just can't turn my brain off, no matter how hard I try. Some zodiac signs can relate to this – there's always a running dialogue in their mind and they find themselves overthinking everything. Whether it's Virgo's insistence on perfection that makes her overthink what could have been done better, or it's Cancer thinking and rethinking every conversation all night, some zodiac signs just can't help but think way too much. These Sun signs may have their ruling planets in astrological placements that open the door to a deep thoughtlife that is active and alive and difficult to shut off on a whim. People overthink things for a variety of reasons. Maybe you find yourself overthinking your relationship, or you keep replaying a mistake you made at work in your head over and over, but we all deal with overthinking things every so often. Of course, for some horoscope signs, overthinking is just a part of who they are. They can't help but let their mind run wild, and unfortunately, this constant ruminating and worrying can lead to constant distress. If you've ever found yourself overthinking something before, you know it's not just your thoughts running wild. It can also come with a whole slew of physical, mental, and emotional anguish, which can lead to a lot of other problems. When we let overthinking take over our lives, it can make it harder to sleep, interrupt our problem-solving skills, and even mess with our mental health. But knowing the dangers of constant overthinking doesn't mean it's easy to stop. When you overthink, it can feel like it's helping you work through your problems – like thinking about how you might have handled an issue at work differently – but it can also make you more anxious to handle a similar issue in the future. Think about it this way. You made a mistake at work that your boss said was no big deal, but you were feeling so embarrassed and guilty and messing up that you found yourself obsessing about the situation all night long. You replayed the situation in your head over and over, and thought about how you would have done things differently. While this might end up helping you deal with the situation, it can also instill anxiety the next time you're faced with a similar situation. So how do you stop this destructive thinking? You disrupt it! Rather than let yourself think about what could have been, recognize when you're overthinking and actively challenge your thoughts. What if the next time you kill it at work? What if you make a mistake, and instead of letting it run the rest of your day, you remind yourself that everyone makes mistakes and move on. It sounds easier than it is, but it's an important skill to learn, especially for certain zodiac signs who find themselves always overthinking things. Gemini tends to process double the information than other zodiac signs in about half the time. Think of her like a smartphone. While it might seem like it’s only doing one thing at a time, it’s still a computer, which means it’s always multitasking by processing a ton of information at once. 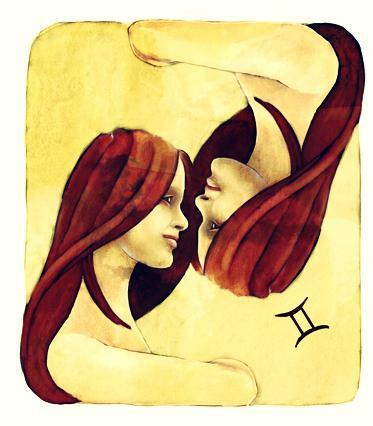 On top of that, Gemini’s dual personality means she’s constantly rotating between two things at all times. The reason Gemini always overthinks things is that she’s constantly trying to decide what information is important to hold onto and what doesn’t need a second thought. She might seem like she doesn’t give any one thing too much attention, but she tends to get overwhelmed and hung up on things easily, which means she’s definitely still turning it over in her mind, even days or weeks later. Cancer has very high emotional intelligence, which means she is able to read other people and understand their emotions (and her own) a lot better than other zodiac signs can. That said she is also one of the more sensitive zodiac signs, which means she will often take comments or other people’s emotions personally, even if she knows it’s not person in the back of her mind. When Cancer starts to overthink things, it’s usually because she’s replaying a conversation or gesture over and over in her head, trying to figure out if it meant something more than it really did. 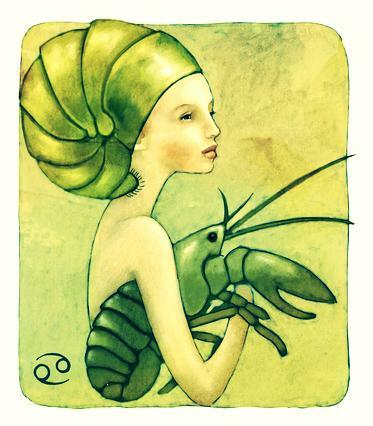 Cancer sometimes feels self-conscious or insecure when it comes to opening up, and she wants to make sure that it wasn’t a mistake to show her vulnerable side to people, so she overthinks her interactions with others pretty frequently. Virgo might not be the most talkative zodiac signs, but the gears are always turning inside that mind of hers. Not only is she always thinking about thinks – ALL things, really – but she’s often overthinking things that aren’t that important in the first place. Even when information is brought to her in a simple and easy to understand way, she’s constantly turning it over in her mind. The reason Virgo overthinks so much is that she’s a perfectionist. In her mind, everything can be improved upon. So, she’s constantly looking for ways to rewrite a conversation or method to her work. Virgo tends to notice every flaw and error in things, whether she means to or not, which makes it easy to understand why she’s always overthinking and nitpicking things that probably don’t matter that much in the big picture. Capricorn has her eye on success and will do anything to achieve her goals, even if it means spending more time than necessary thinking and overthinking her methods. In fact, she can even get obsessive about reaching her goals and finding success in life, which can sound crazy to everyone else but totally sane to her. 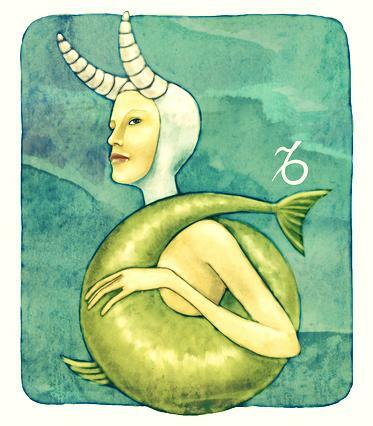 Capricorn is very much in the zone when it comes to her work. She doesn’t often take a break for fun because she thinks it will deter her from her ultimate mission. Not only does Capricorn overthink the present, but she overthinks what the future will be like, too. She usually has a five- and ten-year plan set out for herself that is constantly being rethought out and planned. 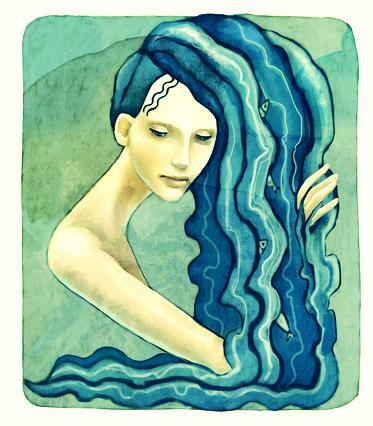 Aquarius is one of the most – if not THE most – paradoxical zodiac sign there is. She has so many sides to her personality that sometimes not even she knows who she is. For that reason, she tends to overthink things that might not seem very important to anyone else, simply because she’s all over the place with what to focus on and who to be. 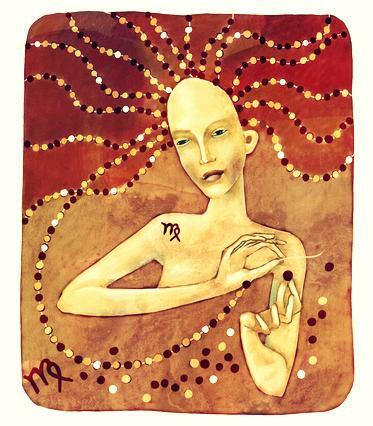 Not only is Aquarius a very complex personality, but she’s also a very out-of-the-box thinker. Her overthinking comes from trying to see a problem or idea from every point of view, no matter how crazy or in-depth it is. She likes turning words and opinions over in her mind, trying to make sense of how other people think. This analytical part of her is what always keeps her mind moving and thinking.